If you’ve qualified for Boston, congratulations! As an experienced runner, it’s harder now to get better than it was when you first started running. You need to optimize every element of your training to continue to improve. Training Plan. 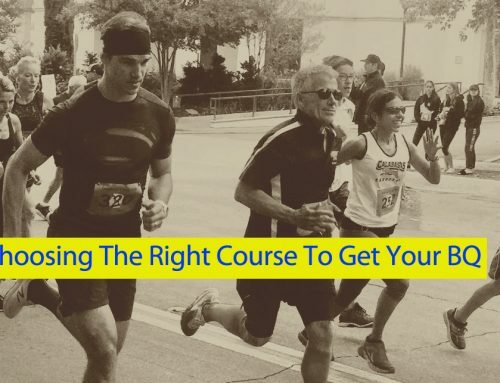 Your training plan for Boston should be tailored to the unique demands of the course. Fast times are out there if you’ve developed the strength and speed to shift gears over the rolling hills without trashing your quads. Downhill running is a key, but it needs to be phased in and out at the right times to avoid injury. 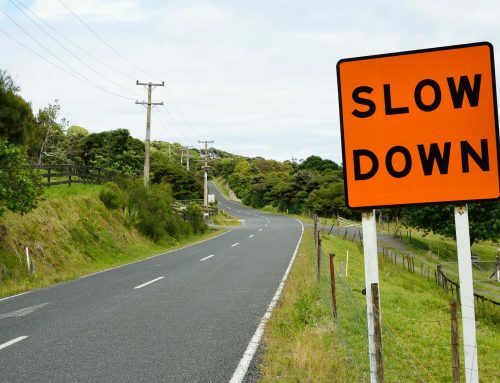 Downhills that are too steep can increase impact loads and injury risk. 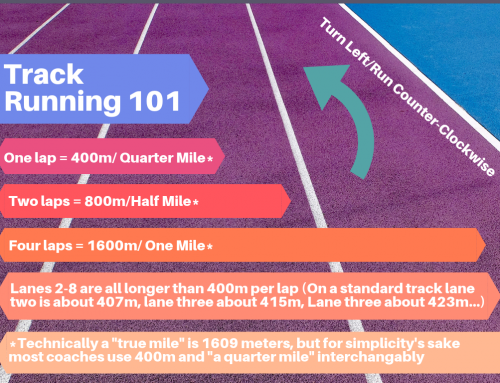 A solid training plan will also include a good balance of Repetition Pace, Interval Pace, Threshold Pace, and Marathon Pace training in addition to your Easy Pace volume. 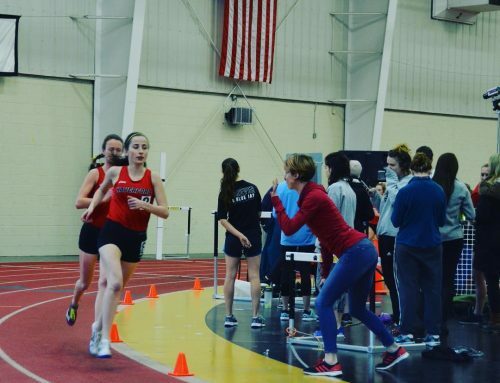 Threshold Pace running is a key component of marathon training, and from my experience, it is the critical piece that allows an athlete to bust through the wall. My favorite marathon workout is 2-mile repeats at Threshold Pace. Fueling Plan. Fueling is pace-dependent. What your gut can handle at Easy Pace might not sit well at Marathon Pace. That’s not an experiment you want to try on race day. Training to take in the optimal amount of fluids and carbs during Marathon Pace quality workouts is a key to racing success. It can be the difference between “hanging on” and “unleashing the beast” during the final 10K. Pacing Strategy. You can take advantage of the early miles as long as you don’t get greedy. I learned this the hard way. The day before I ran my first Boston in 2003, I attended an expert panel at the Expo in the Hynes Convention Center. The panel included Alan Culpepper, Grete Waitz, and Todd Williams. They all gave the same advice: don’t go out too fast. I carried that advice with me to the starting line and went out too fast anyway. I couldn’t hold my pace in the second half and ran a big positive split. The lesson I learned is that, even with the best intentions, you can get caught up in that steep downhill first mile. Whether you are going for negative splits or not, the first half of the race should be a day at the office. Manage your resources, deliver yourself to the half in good shape and then you can be ready to attack the Newton Hills. Strategic Under-training. At one of the Jack Daniels’ VDOT Clinics I attended in New York City, Dr. Daniels recalled that someone had recently asked him what type of training was popular with runners these days. His deadpan response: “Over-training.” It’s easy to fall into the trap that more is better. It usually isn’t. Always having a little something left after a workout makes you want to get out and run every day. This approach builds anticipation for race day when you can finally put the hammer down. Your fellow athletes. They qualified with the same time as you. You’re in good company from the start. The people of Boston. Let the “Scream Tunnel” of Wellesley launch you into the second half, and let the crowd support drive you through Newton. The place. Start your charge when you see the Citgo sign. 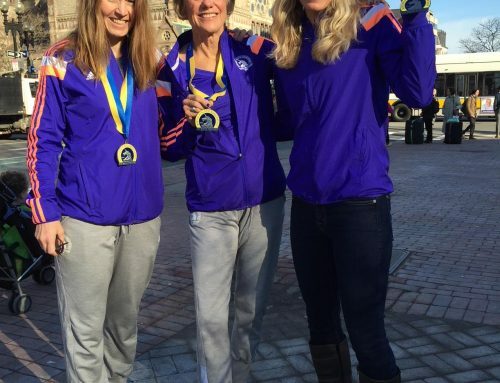 You’ll soon be racing down Boylston to finish in the world’s oldest annual marathon. Whether you’re running Boston to race it or to enjoy the journey, working with a VDOT Certified Coach can provide you with the freedom to focus on the training while maintaining a healthy life balance. Your coach can help integrate your training schedule with the other critical elements of performance so it all comes together on race day. There are many VDOT O2 Certified Coaches who are ready to help you run your best at Boston in 2019. I recommend you shop the VDOT O2 Marketplace, ask questions, and find a Boston Marathon coach who is a good fit for you and your goals. Good luck on Patriot’s Day! Tim Jones is a VDOT Certified Coach and masters runner based in the suburbs of Philadelphia. Tim has been running since high school and completed his first marathon as a high school senior. 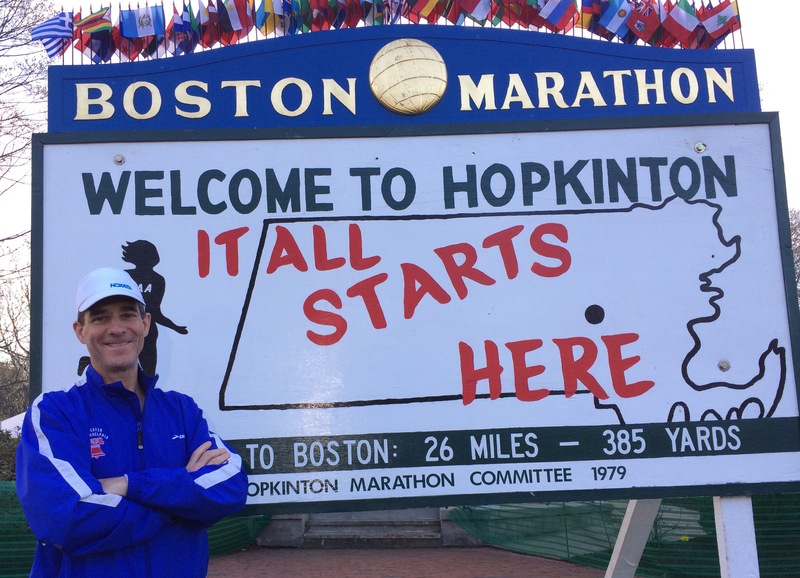 As a masters runner, he has run ten marathons, including three Boston Marathons. His masters PR for the marathon is 2:53:14. Learn more about Tim’s coaching bio and training products on the VDOT Marketplace.